Panel Plus Company Limited is one of Thailand manufacturers and distributors of Particle board, Medium density fibreboard, Melamine faced panels and Synchronous panel. 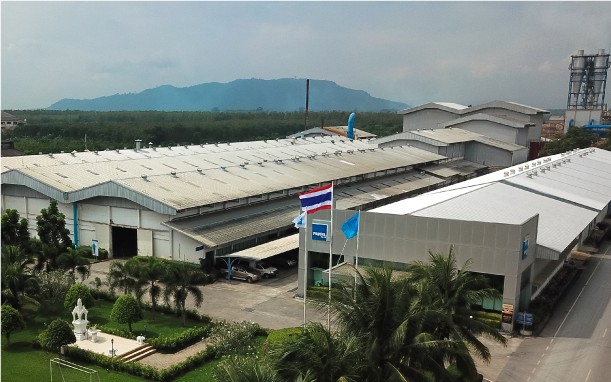 Our head office is located in Bangkok with two operating plants in Samutsakorn and Songkhla province of Thailand. 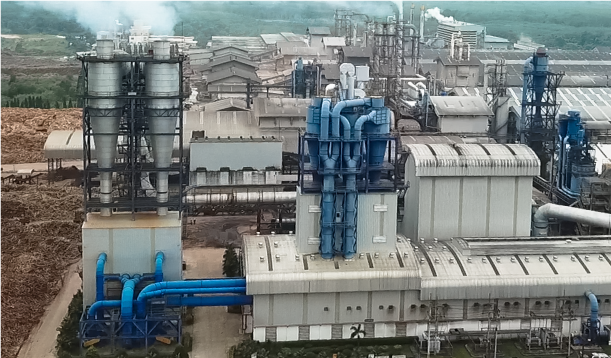 Such extensive and proficient know-how leads the company to produce 330,000 cubic meters of Particle boards and 670,000 cubic meters of MDF and over 3.5 millions Melamine faced panels per year. With our ongoing success, we are ready to be a part of pro-active private sector contributing to Thailand market with professional experiences and effective management system. As a leading manufacturer and distributor, we are quite confident to offer our variety of products and services to serve both domestic and international markets under our trademark - Panel Plus - the trademark of Adding Value to everything we do. We strive to become the world’s leading company in the wood substitute industry with our comprehensive capability in marketing, manufacturing, supply chain and management. Panel Plus Company Limited is the leading company in the wood substitute industry. 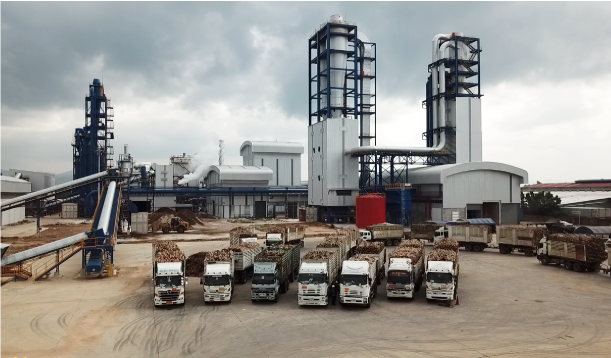 We operate our business to fulfill the demands of the market, particularly the value added products, with the manufacturing technology and managerial approach that are united to strengthen our potential and ability to stay competitive in the international market. We are driven to grow and expand our business along the success of our clients with social responsibilities and awareness for the environment being the foundation of our evolving history.